SH08324 was successfully added to your cart! SH08324 could not be added as a favorite. Please make sure you are logged in. Heavy duty seed opener assembly, 3.5mm (.138) thick, 15" diameter. Includes hub, bearing, plastic dust cap. Kinze® planters (standard equipment on 3000, 4000 series). John Deere MaxEmerge™XP, Pro-Series™XP, MaxEmerge™5, ExactEmerge™ use SH75248 seed opener. Do your planter blades need to be replaced? Click here to watch our video on . 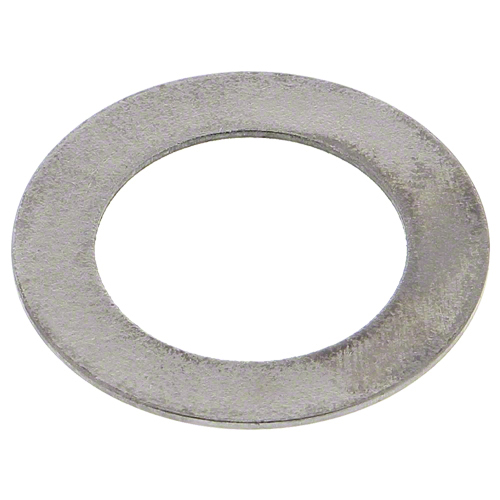 Shim washer for seed and fertilizer openers.